Justin Gallegos lives with cerebral palsy and used a walker for the first few years of his life. However, after physical therapy he was able to walk without it and discovered long distance running. 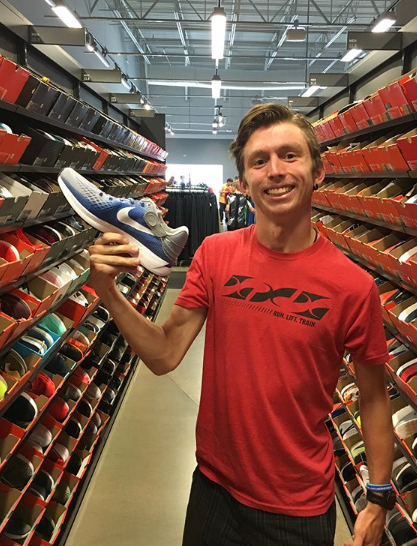 He went onto attend the University of Oregon and aspires to break the two-hour barrier in a half marathon. 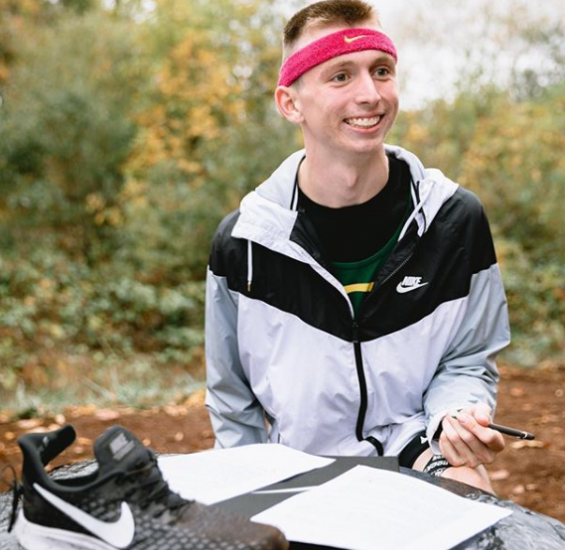 He was surprised at practice by Nike’s insight director John Douglass who offered him the contract, making him Nike’s first-ever professional athlete with cerebral palsy. Gallegos had worked with Nike in the past by helping the brand develop running shoes with people with disabilities. His efforts resulted in The FlyEase running shoe. Nike has been doing some great advertising recently and its ambassadors, including Serena Williams, Colin Kaepernick and Marjorie Kagan, an 81-year-old marathon runner have been highlights of Nike’s newest campaigns.